We are pleased to announce that Bangor Savings Bank has generously sponsored the warm area of the Arena, which has assisted us in fully completing the heated second-floor viewing area. When the temperature starts to plummet this winter, parents will appreciate the importance of completing the second-floor. Bangor Savings Bank has also presented the Ice Breaker Cup to be awarded to the winner of the annual Opening Game at Casco Bay Arena. For this year’s Opening Game, the U14 Girls will take on the Pee Wee Tier II Boys at 6:40 pm on Friday, October 23rd. At stake will be ownership of the Cup for the next year. 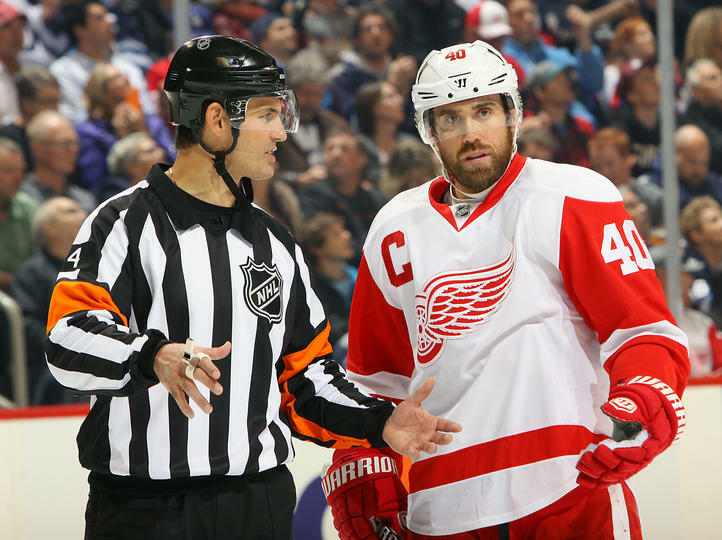 National Hockey League Referee Wes McCauley will be the lead official for the game, and we hope everyone comes out to support our players in this Opening Game. Following the game, the Arena will be open for a Family Skate until 9:00 pm when we will hold a Coaches Game. Our Opening Weekend Schedule is posted on this website and the Casco Bay Hockey website.